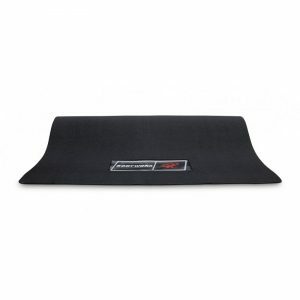 Was $1,199 NOW $1,099 + Free Floor Mat Valued at $99 Save $199! 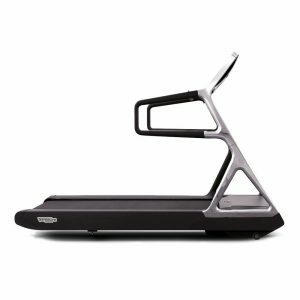 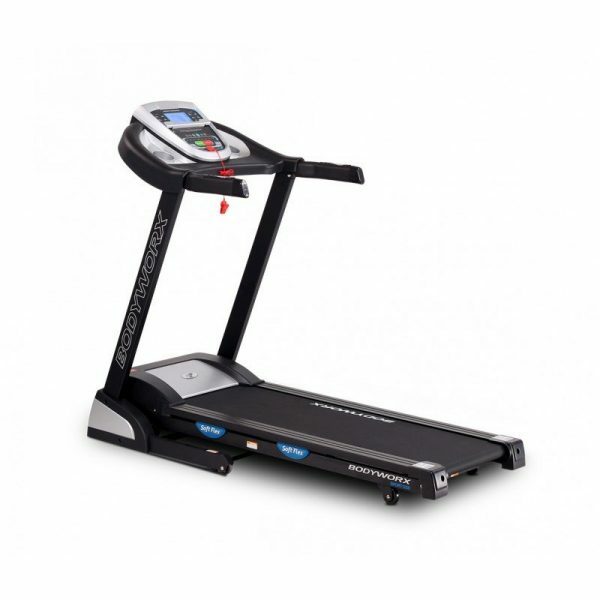 The Bodyworx Sport 1250 treadmill is a premium quality treadmill from the Bodyworx Sport series treadmills, ideal for walking, jogging and running it has a top speed that reaches 14km/h and an easy to use console with 12 preset programs to get you started and. 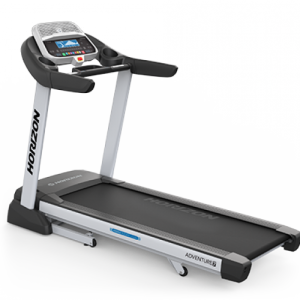 A maximum weight rating of 110kg ensures its stability. 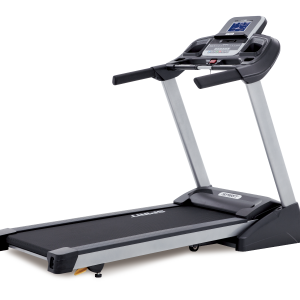 Maximum User Weight: 110 KG (242.5 LBS).